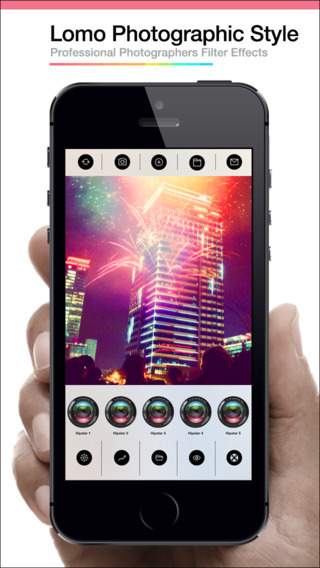 Lomo Camera 360 is a photo filter and effects editing tool that gives you a fulfilled experience. We’ve built incredibly, amazing creative effect tool to impress your mates, friends and family with excellent and startling photos where you could magically become a real super star for them. Lomo Camera 360 themes vary from the feel of film camera to the unique sets of classy moods or fun creativity. Whether you are looking for vintage sentiments or Expired, Lady Grey, Golden Age, Diana, LC-A, Later, 8mm, Yellowish, Hipster or Light Leak, you will find it all in LOMO Plus Ordinary days can get extraordinary with Lomo Camera 360. 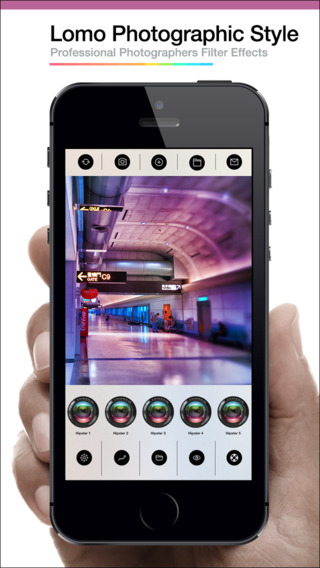 Lomo Camera 360 provides 360+ filter effects beloved by professional photographers, all conveniently packed in 10 different themes. 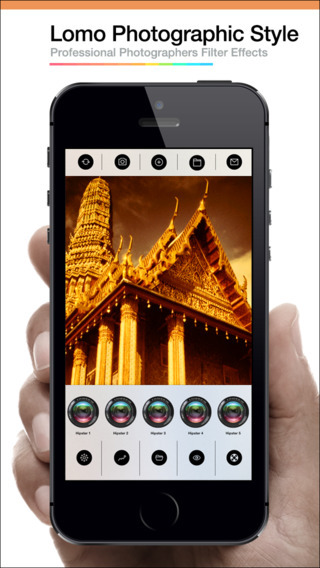 Over 360 + Different camera filter effects which make your photos look more stylish. Copyright © Lomo Camera 360.All Rights Reserved.